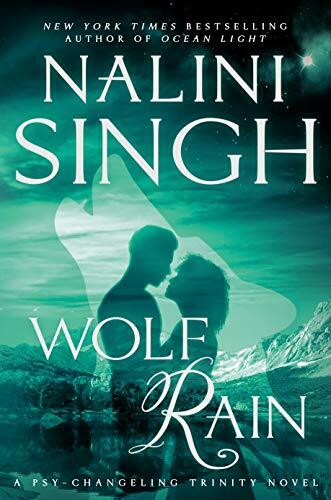 Kidnapped as a young girl, her psychic powers harnessed by a madman, Memory lives a caged and isolated existence...until she comes face-to-face with a wolf. Labelled an empath by her bad-tempered rescuer, Memory knows that her 'gift' is nothing so bright. It is a terrible darkness that means she will always be hunted.